Battery pack salt spray corrosion test room according to the latest national standard GB / T 31467.3-2015 "lithium-ion battery pack for electric vehicles and systems - Part 3: Safety requirements and test methods" requirements test battery pack or system housing placed in a certain concentration A certain period of time, its corrosion resistance. 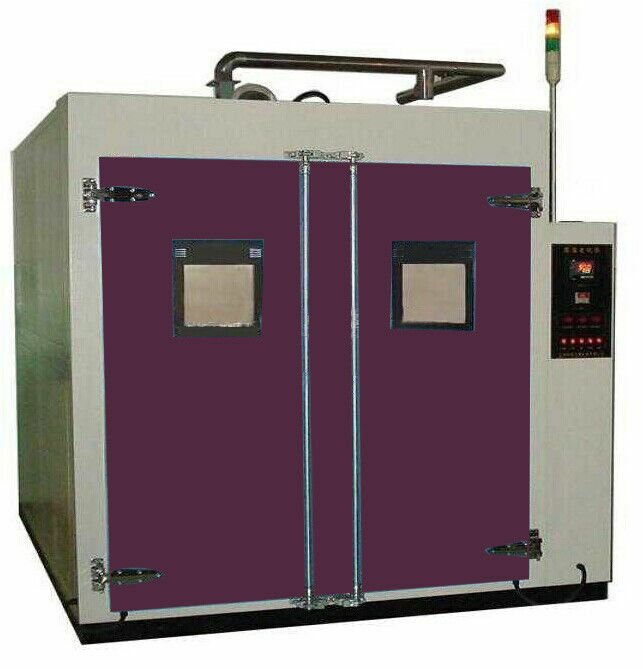 Battery pack salt spray corrosion test room can also be used for a variety of materials, the surface of the plating, anodizing, spraying, rust-proof oil and other corrosion treatment, the corrosion resistance of their products. Assessment of results: No leaks in the battery pack or system. Case cracked. Fire or explosion. Plant height: the lowest point of the plant not less than 3.5m.